Please click the icon link below to access the Camps & Schools Liability Waiver documents. ** Note that there is a FLORIDA specific version available, for businesses in the state. 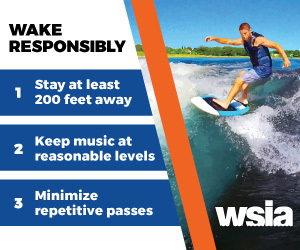 These links are for WSIA Active Members only, and are password protected. When you started your annual WSIA membership, you were sent an email with username and password information. If you have questions, or need access, please email info@wsia.net.